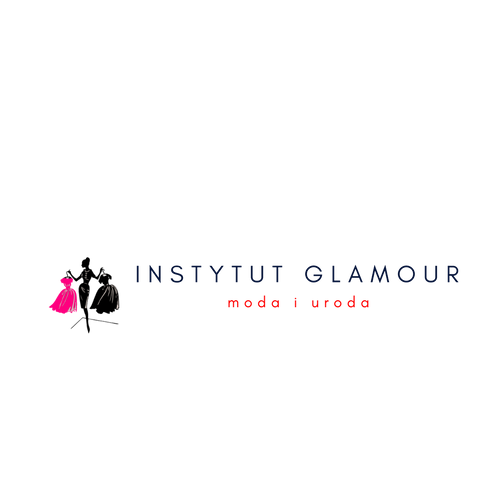 Copyright © 2019 Instytut Glamour. All Rights Reserved. Design and template by Joomedia Responsive Joomla Templates.